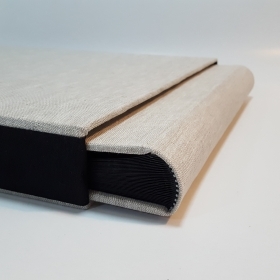 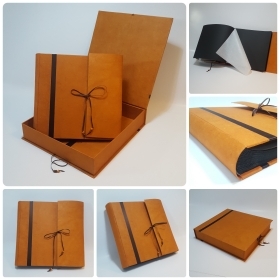 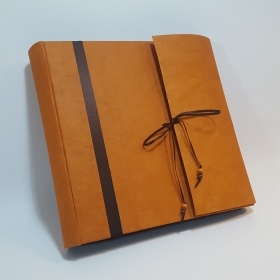 Our photo albums are made entirely by hand, using traditional techniques and natural materials to give a personal, intense and unique character. 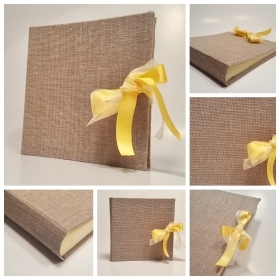 We give the possibility to customize our photo albums, in addition to the format, the number of pages and the color of the sheets the customer can decide the combination of the various materials that make up the album, personally choosing the color of the coverings, the satin ribbons , the type of closure such as leather and natural lanyards or matching hand-decorated buttons that will embellish and give a touch of elegance and style. 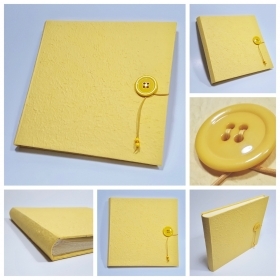 Keep your memories in an album. 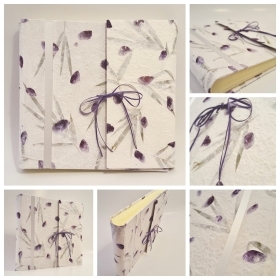 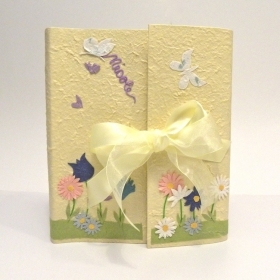 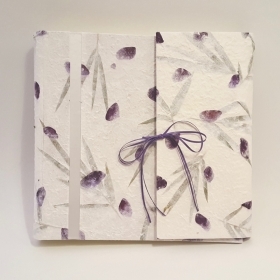 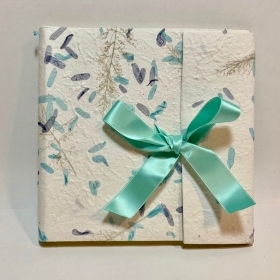 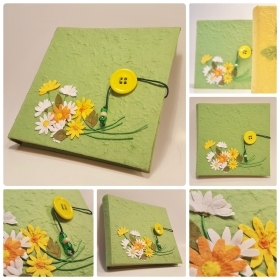 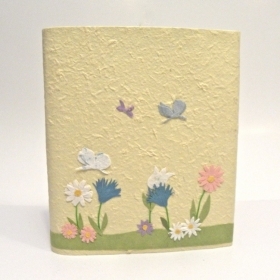 Photo album covered with provence paper lilac petals. 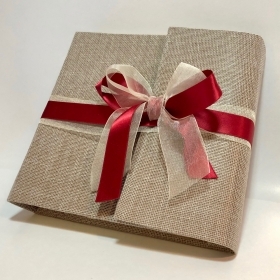 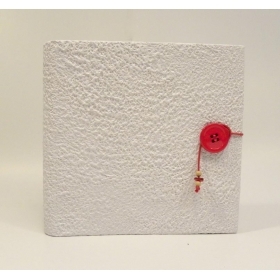 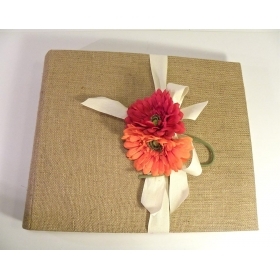 Photo album fcovered with canvas and red satin ribbons . 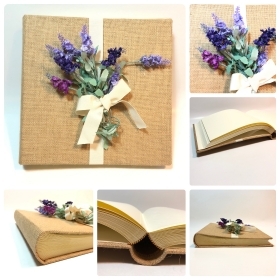 You can customize the photo album. 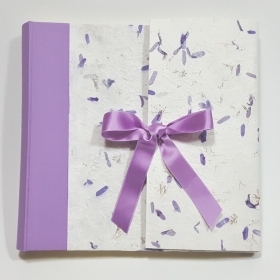 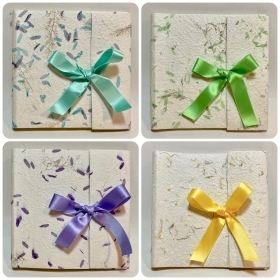 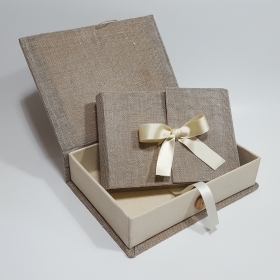 Photo album covered in white Provence paper and satin ribbon, with 30 internal sheets can hold up to 60 photographs. 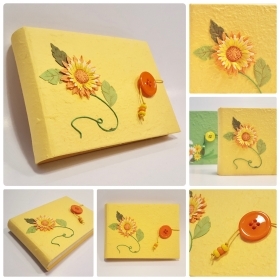 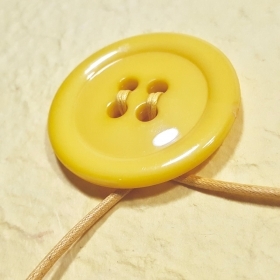 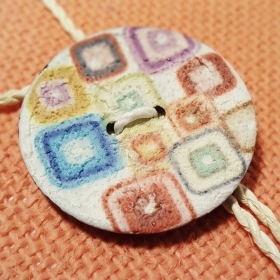 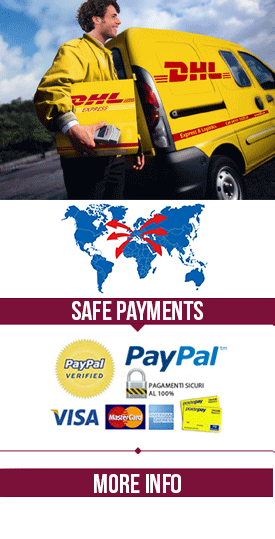 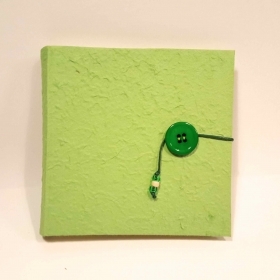 It is available in 4 different colors, yellow, green, turquoise and violet. 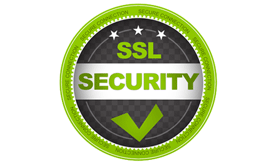 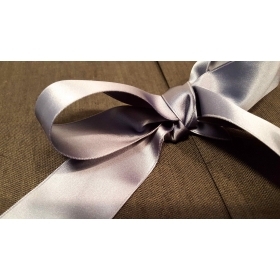 Specify the color in the notes during the purchase phase. 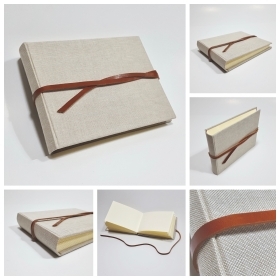 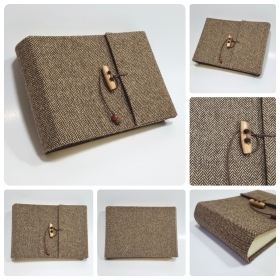 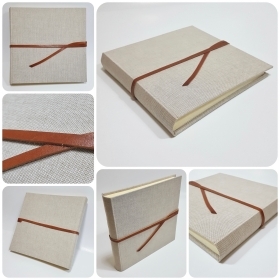 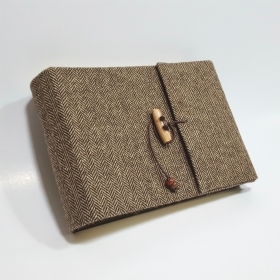 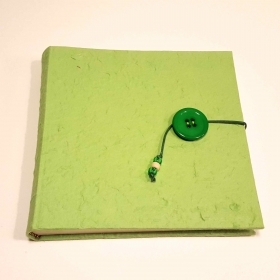 Photo albums covered with tweed and leather cord lock. 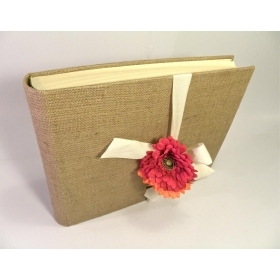 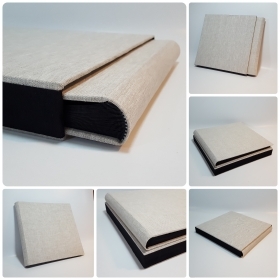 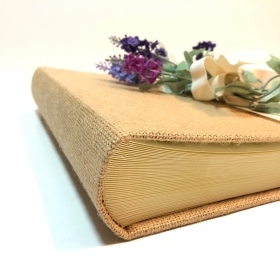 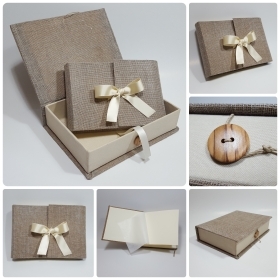 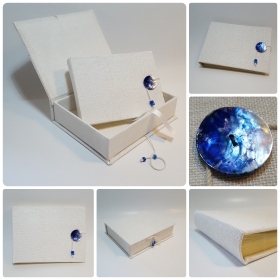 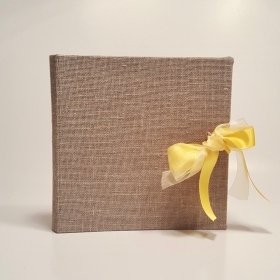 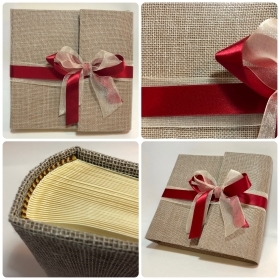 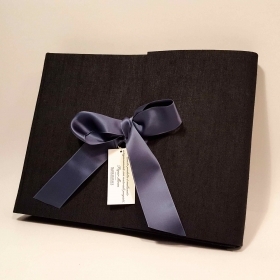 Photo album covered with linen and ivory satin ribbon.